Who doesn’t love a reunion tour? 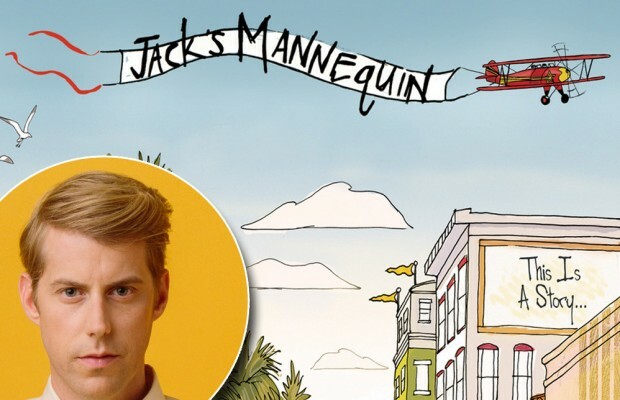 Andrew McMahon has confirmed that Jack’s Mannequin will come back together for a series of “Everything In Transit” 10-year anniversary shows. In 2004, McMahon began writing his first solo album away from his first band, Something Corporate. A year later, McMahon released “Everything in Transit,” as Jack’s Mannequin–McMahon was diagnosed with leukemia the same day the record was finished. After making a full recovery, he released a documentary about his experience in 2009, “Dear Jack.” Jack’s Mannequin, which included members Bobby “Raw” Anderson, Jay McMillan, Mikey “The Kid” Wagner and Zac Clark, went on to make two more albums before they decided to play their final show together in September 2012. General sale begins Friday, except for DC which will release tickets on Thursday.